I will Manual Submissions to Social Bookmarking Sites. Social bookmarking is a way to organize, store, and organize web pages on the internet. What we do is give you link from these bookmarking services. These links are valuable because they are frequently visited by the search engines, and are themselves 'authority sites'. As authority sites, they attract thousands of visitors daily. I will complete this very quickly less than 24 hours. Google loved manually bookmarking. 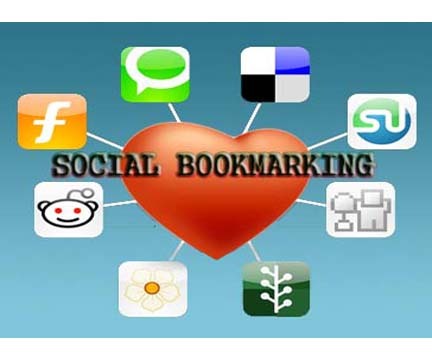 provide bookmarking your website manually to 10(PR5-PR8) Do Follow Social Bookmarking Sites is ranked 5 out of 5. Based on 68 user reviews.